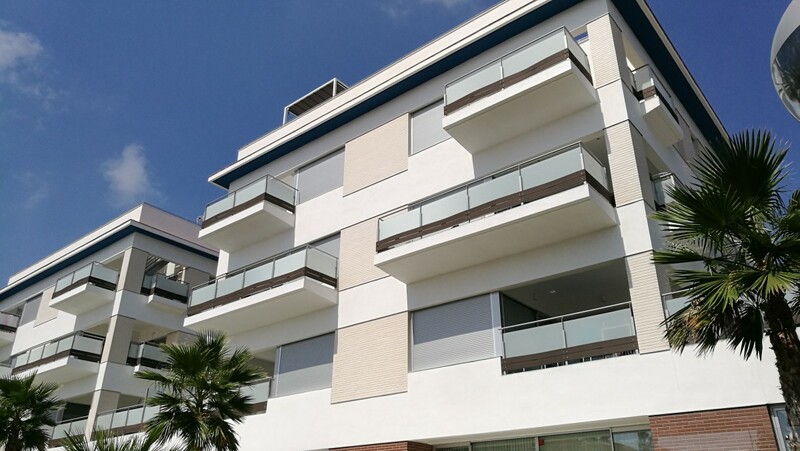 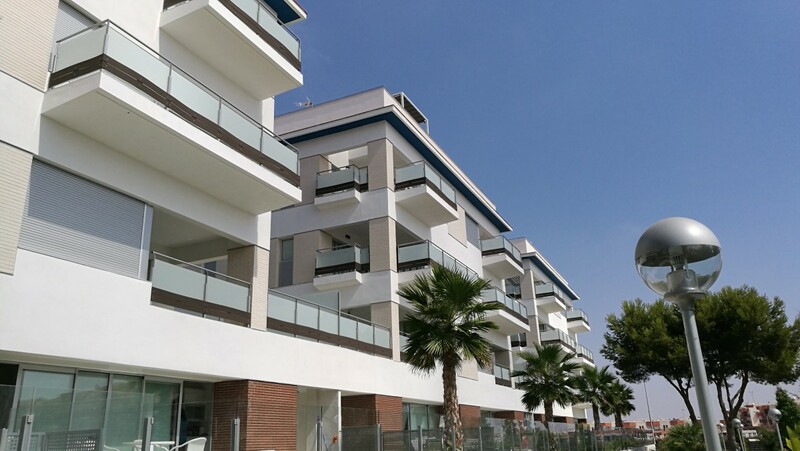 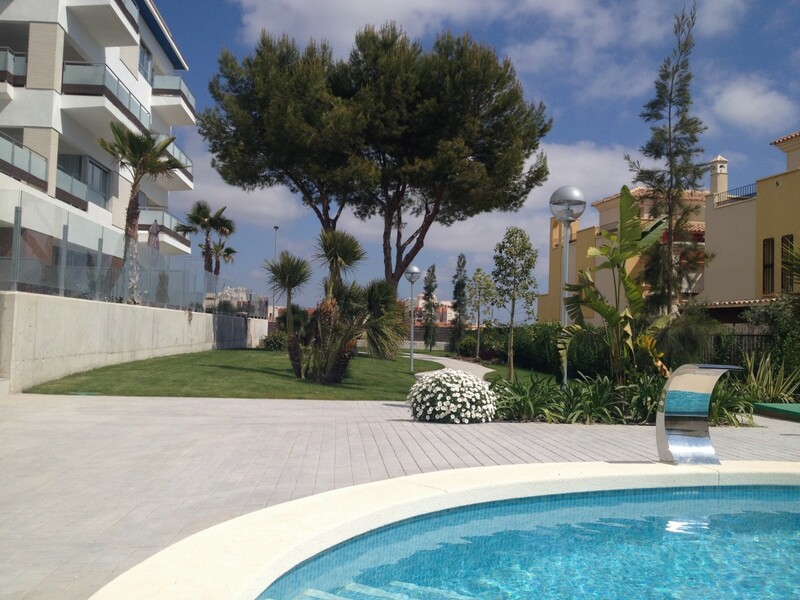 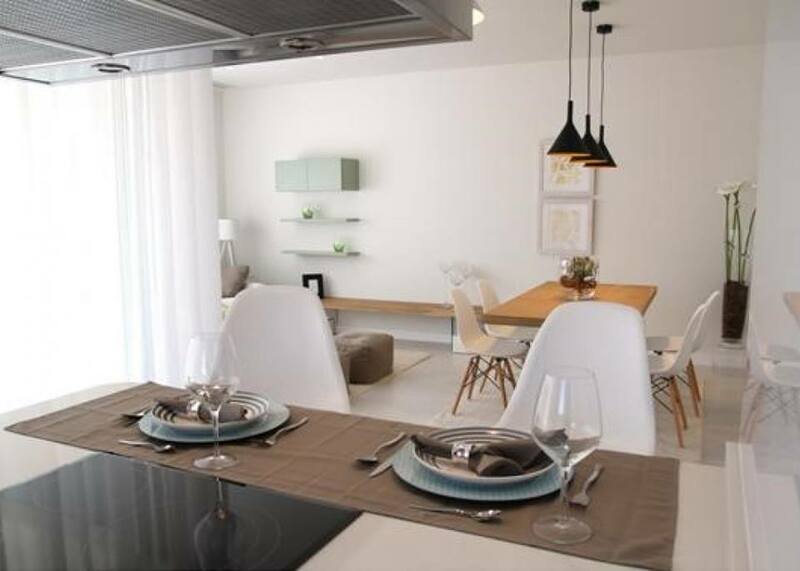 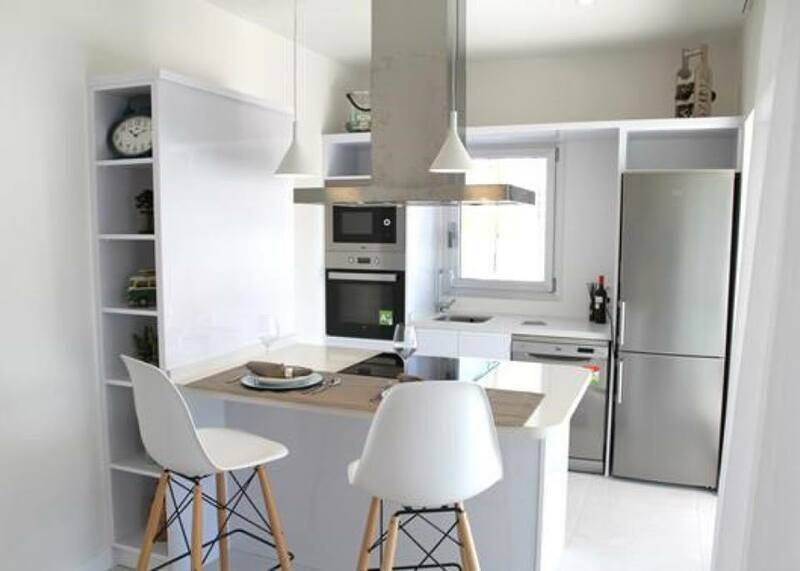 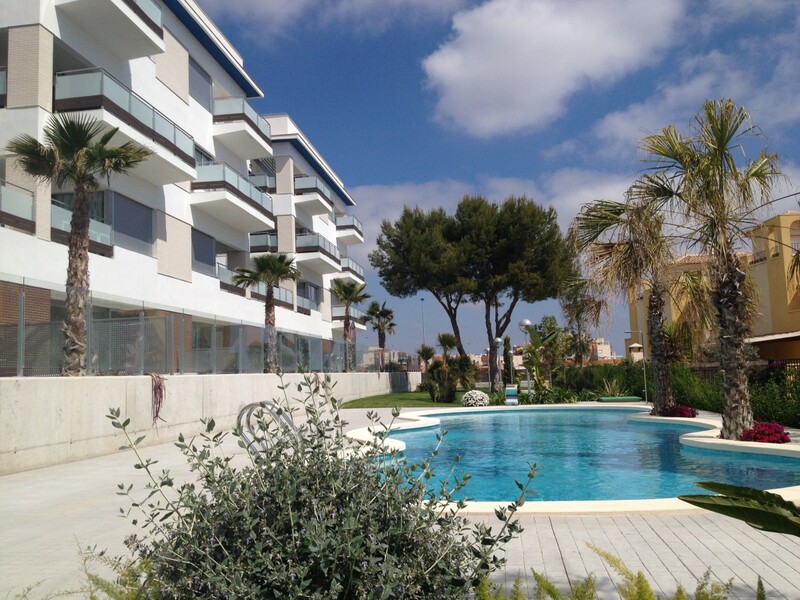 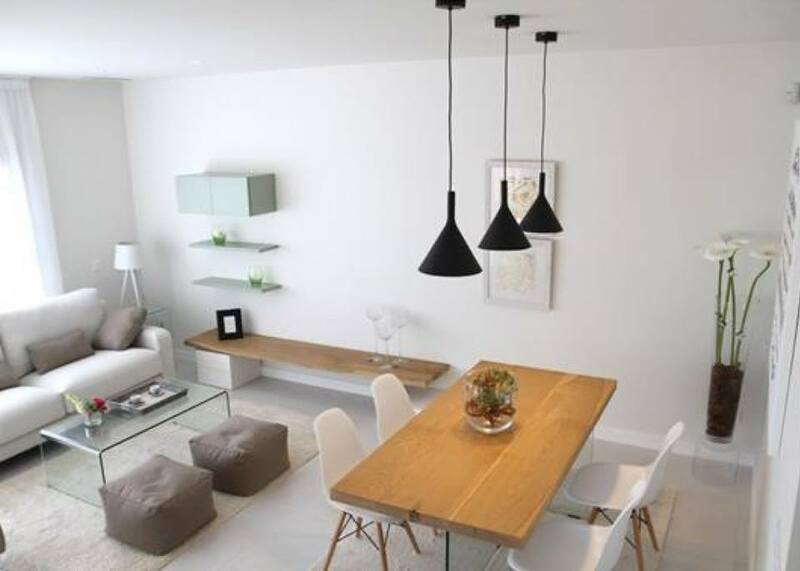 New project of luxurious 24 apartments with 3 bedrooms in Villamartin in a residential place. 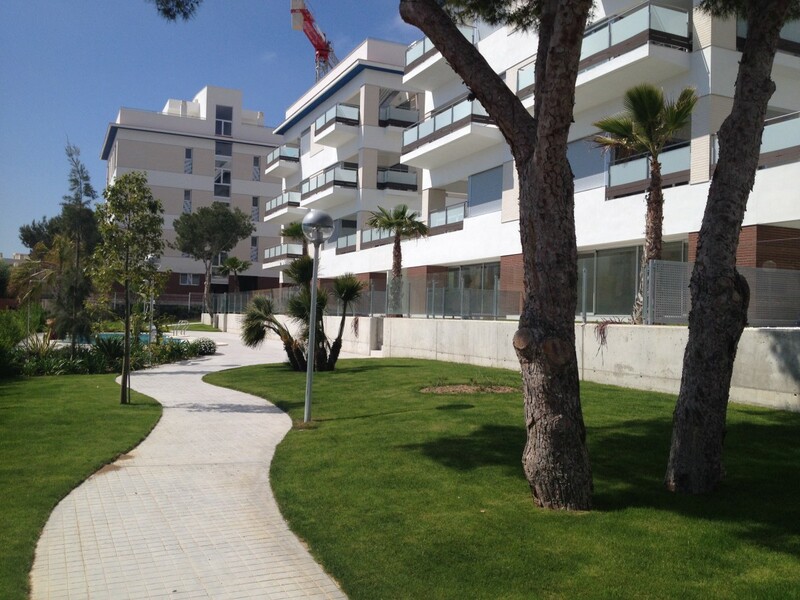 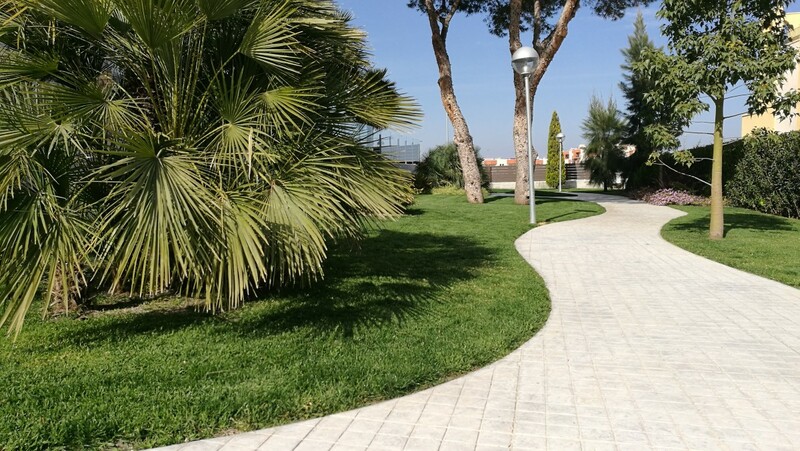 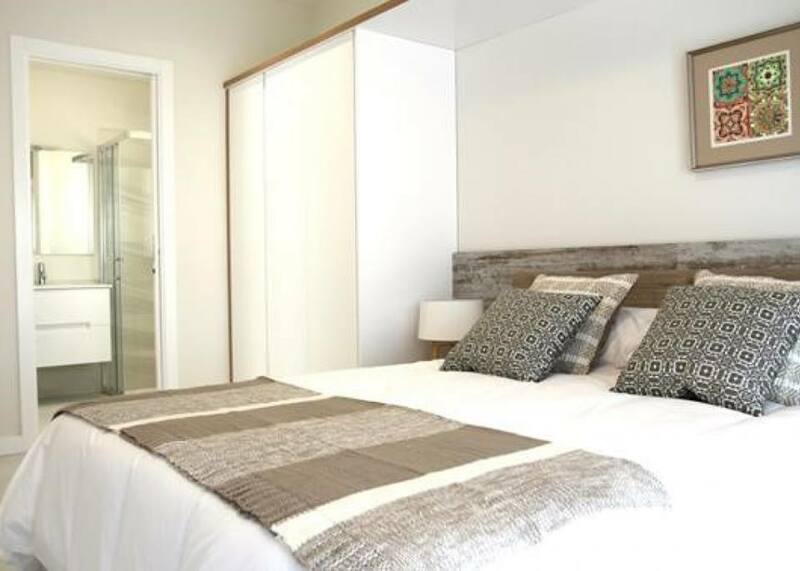 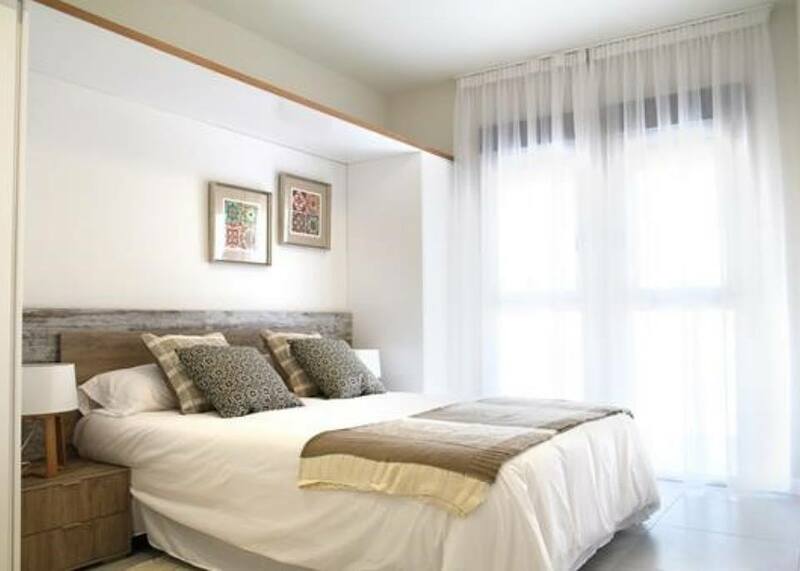 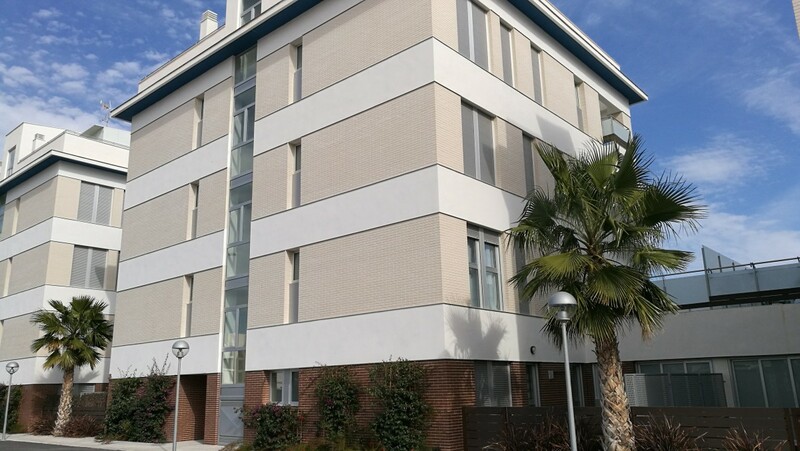 Very bright project, a few minutes walk from the shops and the shopping center “Zenia boulevard”. 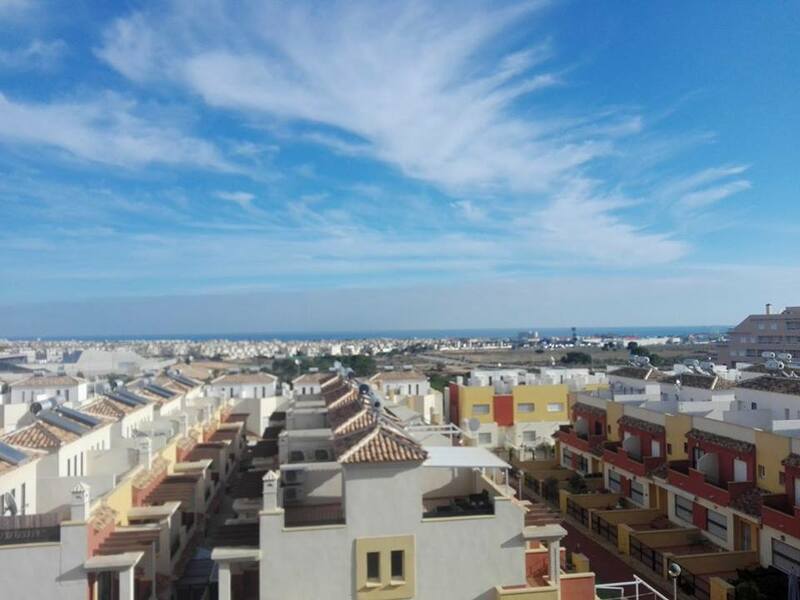 The sandy beach of La Zenia is less than 2 km away. 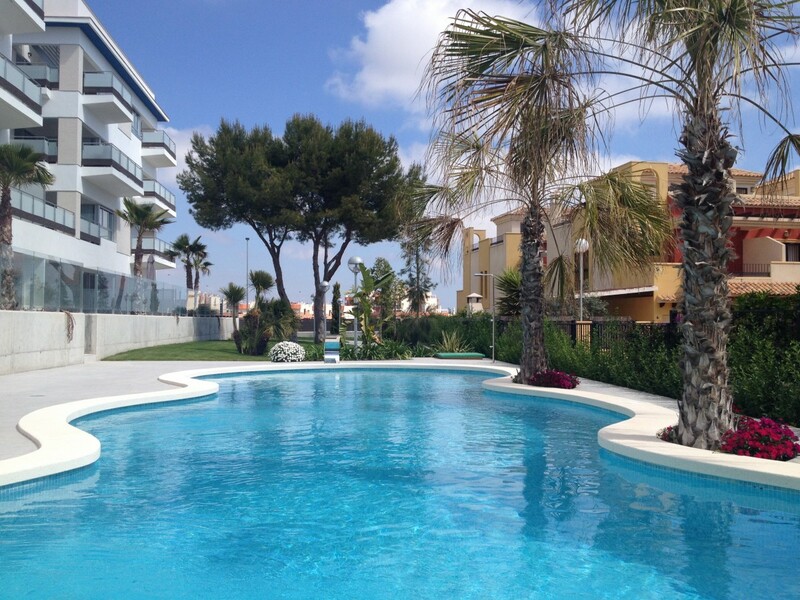 The complex has two beautiful communal swimming pools with tree-lined gardens. 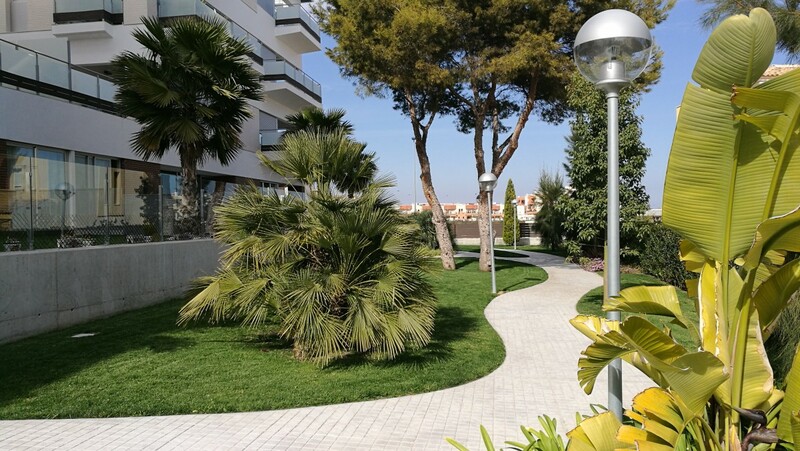 Outside parking space in a gated community.